Here’s something for you to kick those midweek blues to the curb: LOFT has officially kicked off some great sales this week. The retailer, known for its everyday essentials and on trend styles, has dropped several cute pieces for this season. 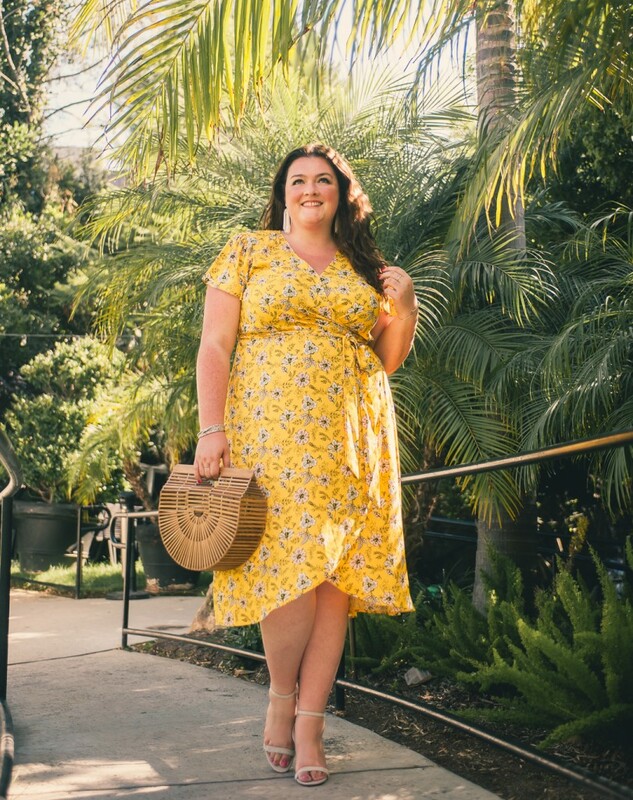 From the bright yellow wrap dresses to cute separates and jumpsuits, I’ve partnered up with LOFT to share some of my favorite pieces. Fill up your shopping cart and thank me later! First up, this gorgeous Garden Tie Waist Flounce Dress which is sure to easily transition from late summer days right into fall. Plus, you can never go wrong with a good wrap dress. 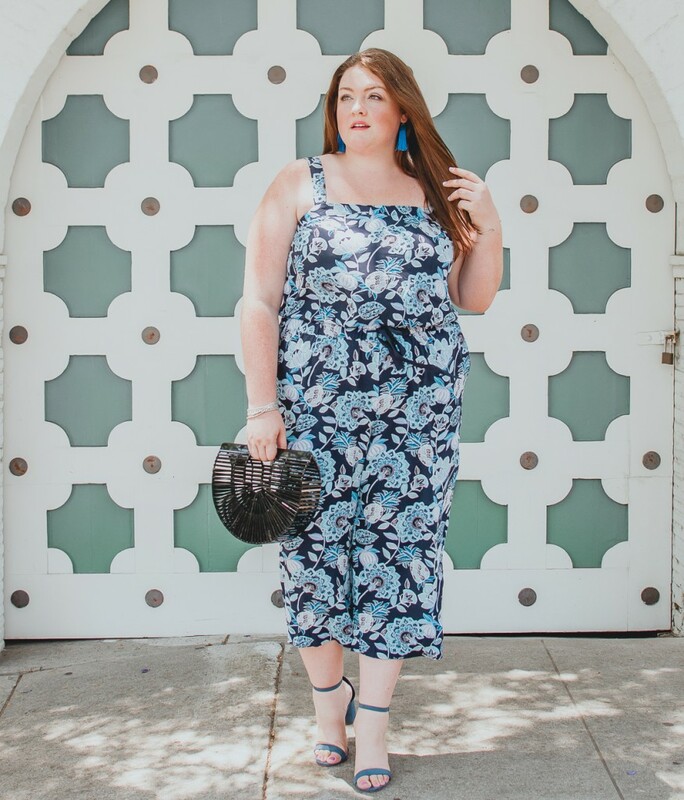 With this kind of print and color combo, this dress is anything but basic. 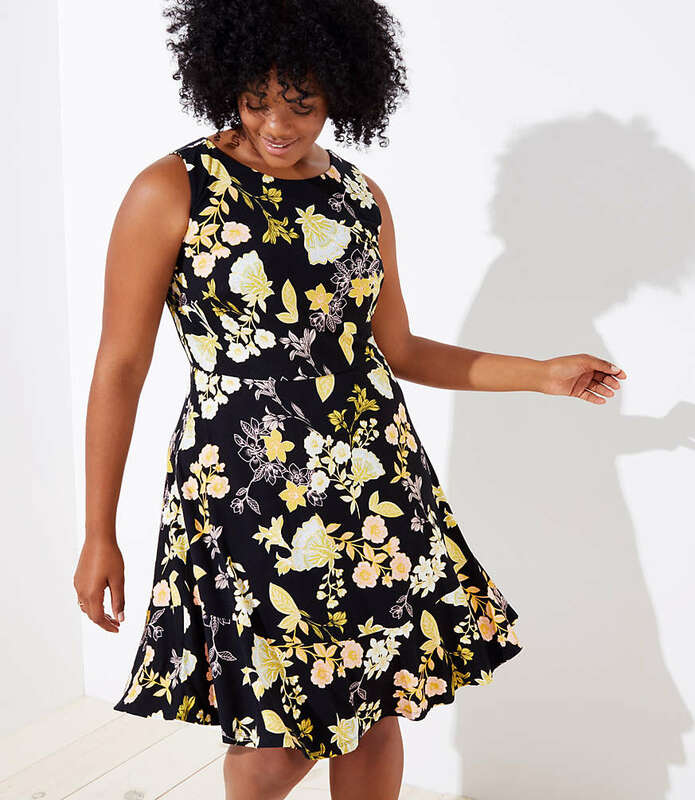 Golden Floral Flare Dress – everyone needs a basic floral dress that they can just throw on and go. Toss in a flouncy hemline and this one is sure to step up the fun a notch or two! This dress is perfect for so many reasons not to mention it happens to be on major sale. This Floral Button Strappy Cami really caught my eye. 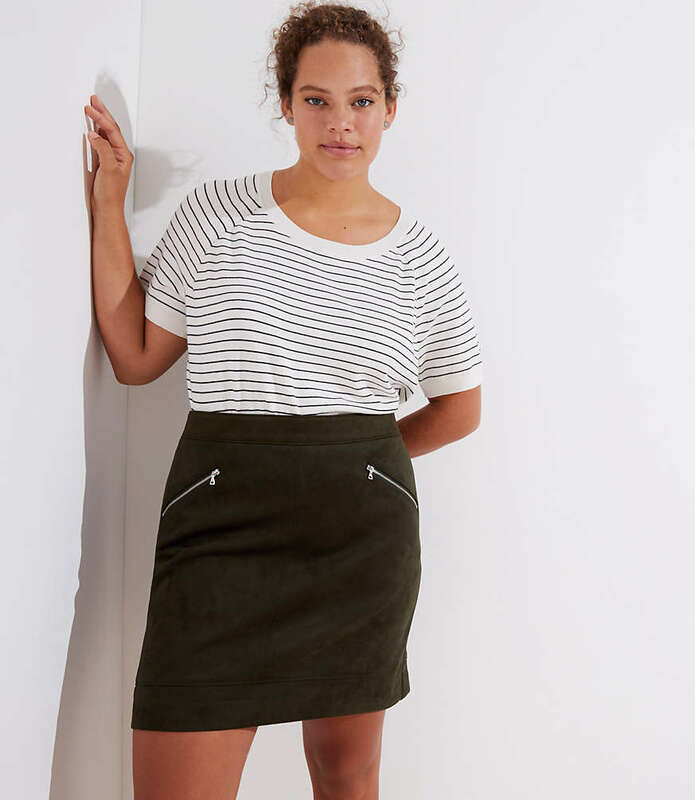 Another versatile piece from LOFT, the green color gives this top a nice unexpected pop. Pair this cute top with some jeans or under a blazer for a more polished look. Didn’t think I would be throwing a jumpsuit into the mix? Think again – LOFT has tons of cute options including this Dotted Strappy Crop Jumpsuit. I’ve definitely got a thing for yellow this season. Which means I’ve added this Ruffle Strap Tie Waist Dress to my list. 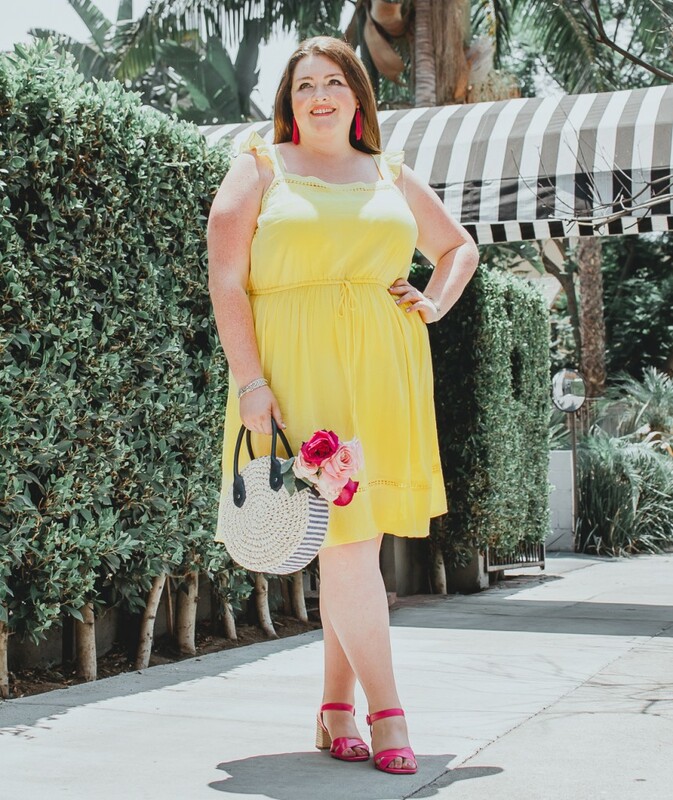 And, this dress is definitely my pick when you’re heading to a garden party or brunch. Next up, these gorgeous dusty yellow Girlfriend Chinos. I love a good casual pant and these are no exception. Dress them up or down, wear to the office or out for the weekend running errands. These versatile pants are definitely a win-win in my book and with the current sale, you can pick them up for a very reasonable price. I am almost ready for fall with this Faux Suede Zip Skirt. The faux suede and double zipper detail will definitely add a boost to your style routine! 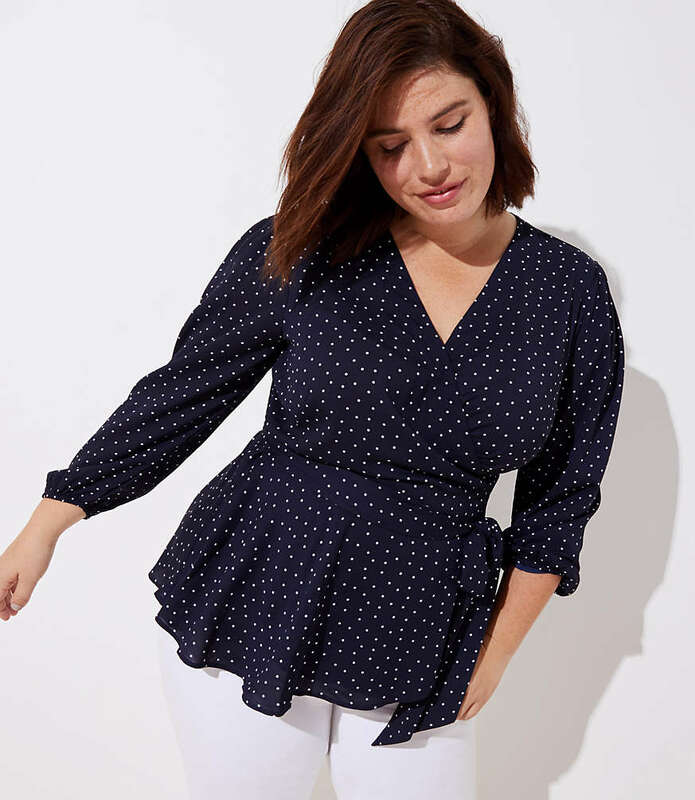 This Dotted Wrap Peplum Blouse made its way onto my list for obvious reasons. With a side waist tie and pretty shape, this top is sure to turn heads. I don’t normally go for Double Breasted Blazers. However, with details like the gorgeous gilded buttons, notched lapel and button cuffs combined with a versatile navy color, I am sold! Talk about the perfect transition piece for Fall. Lastly, may I suggest a more casual vibe with these perfect romper options? Like this Ruffle Back Mix Media Romper or something a bit more colorful like the Pineapple Dream Jumpsuit. That rounds up a few of my favorites from LOFT. Let me know what you love! Overall, the items I tried fit great and were true to size. And don’t forgot to take advantage of LOFT’s huge sale. Now, is definitely the time to give LOFT a try if you haven’t already. OMG I had no idea that they had plus sizes. I love some of these pieces for work or running around. Thank you for sharing, you always share the best brands. All great selections, I didn’t know LOFT had plus! Can’t wait to try some. Have you tried JCREW yet?